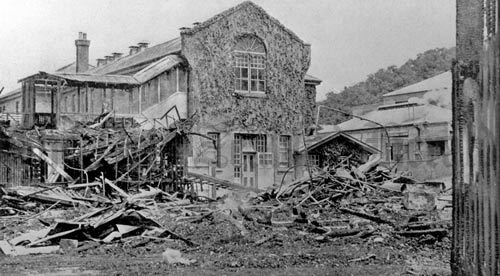 A disastrous fire on 8 December 1942 at Seacliff Mental Hospital, north of Dunedin, killed 37 women patients. They had been locked in, and because of staff shortages, the ward was visited only once an hour. By the time the fire was discovered, it had taken hold and the hospital fire brigade could do little. The subsequent inquiry condemned the practice of leaving patients locked up without supervision, and recommended that future institutional buildings be constructed of fire-proof materials, with emergency exits, automatic monitored fire alarms and sprinkler systems. However, it was many years before these measures were introduced in all institutions. This is good info but I need to know what the actual Commission is!